I'm back from Oregon. But tonight I'm flying out to Boston, MA. February and March seem to be my traveling months. Real estate news was pretty scarce this week. But I always try to post something interesting! California Luxury Home Prices Fall as Buyers Wait. Luxury home prices in California, the nation's most expensive real estate market, fell for the first time in two years as potential buyers waited for prices to fall and fewer sellers received multiple offers, according to a survey by San Francisco-based First Republic Bank. The average price of a luxury home fell to $2.9 million in San Francisco, $2.35 million in Los Angeles and $2.15 million in San Diego, First Republic said. The bank's survey covers hundreds of homes in places such as Atherton, Los Gatos, Orinda and Tiburon in Northern California and Beverly Hills, Pasadena, Malibu, Del Mar and La Jolla in Southern California. Click here to read more from Bloomberg.com U.S.
Home prices remain steady. Southern California housing prices held steady in January while sales declines slowed. Meanwhile, the sales decline of 17% from a year earlier was the smallest since May. And although the 18,121 transactions amounted to the worst January since 1998, the volume was about average for the last two decades, DataQuick statistics showed. To be sure, home-price appreciation has cooled down considerably throughout the six-county Southland, and two counties have experienced median price declines. San Diego's median fell for the seventh month in a row, slipping 5.6% year over year to $472,000, and Ventura's median edged down 6.5% to $565,000, the fifth consecutive drop. Last month, Orange County came closer to a price decline. Its median price was flat with the year-earlier period at $600,000 but was 4.7% lower than December's median of $630,000. Sales in Orange County fell 16.3%. But since mid-2006, median prices region-wide have leveled off and the supply of homes for sale has thinned. Homes in the Inland Empire logged year-over-year price gains as well, but at a much slower sales rate. The median price in Riverside County rose 1.2% to $415,000, while sales plunged 34.2%. San Bernardino County's median rose 4.2% to $370,000, and sales dropped 28.5%. Click here to read more from The Los Angeles Times. House Flipping Is In. It's all the rage on TV, but can you make money doing it? Depending on where you're looking, it can be extremely hard to find prospective properties for flipping that are reasonably priced. Once you find a good property, you have to go through all the same tasks any buyer faces, such as getting approved for a mortgage and dealing with the formalities of closing. If you're going to fix up the property, you either have to spend time getting the materials you'll need yourself or find reputable contractors who won't eat up too much of your potential profit. Once the work is done, you have to spend time showing the house to possible buyers or else pay a real estate agent to do it for you. Meanwhile, each extra day you spend owning the house means more money out of your pocket to pay for real estate taxes, mortgage interest, and other incidental costs. It's partly because of this that some people who flip houses choose to live in them while they're on the market in order to save on living expenses. At the end of the day, however, you have to weigh your profits against the amount of your own labor spent getting the property successfully flipped. While a $10,000 profit may sound like a nice payday, it may not be as appealing if you spend three to six months working hard in order to earn it. With the days of low teaser rates on adjustable-rate mortgages mostly gone, the costs of house flipping are making it more difficult to make a profit. If you choose to flip property, you should be aware of the risks. Even if it looks easy on TV, house flipping is one thing you may not want to try at home. Click here to read more from The Motley Fool on MSNBC. Home Prices Fell in Half U.S. Cities in 4th Quarter. Home prices fell in half of U.S. cities in the fourth quarter as a housing slump forced sellers to accept lower prices, the National Association of Realtors said. The median price for a single-family home fell in 73 of 149 metropolitan areas. The national median price for a previously owned house was $219,300 in the fourth quarter, down 2.7 percent from a year earlier when the median price was $225,300, the group said in a report today. The most expensive single-family home market was in the San Jose, Sunnyvale and Santa Clara, California area, where the median price was $760,000. The least expensive area was Elmira, New York, with a median price of $78,400. In a separate report today, confidence among U.S. homebuilders rose to the highest level since June, the National Association of Home Builders said. The National Association of Home Builders/Wells Fargo index of sentiment increased to 40 in February from 35 in January, a sign the housing market may to begin to recover this year. Click here to read more from Bloomberg.com. Emmitt Smith: Cowboy, dancer, real estate tycoon. Emmitt Smith has covered a lot of real estate on the football field and the dance floor. Now he's developing it, says Fortune's Roy Johnson. Last year Smith made his first move toward becoming a developer. He teamed with another Cowboy legend, Roger Staubach, the founder and CEO of Staubach Co., to form Smith/Cypress Partners LP, a real estate development enterprise specializing in transforming underutilized parcels in densely populated areas into commercially viable properties anchored by national retail giants. Click here to read more. 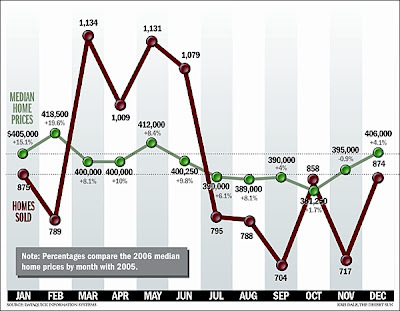 ~Sales in December increased about 22 percent vs. November 2006 when 717 homes sold. ~The 874 homes sold in December was the highest mark since June, according to La Jolla-based real estate research firm DataQuick Information Systems. ~The December median home price posted a 4 percent increase to $406,000. ~That put the median home price at its highest mark since May, when it hit $412,000. 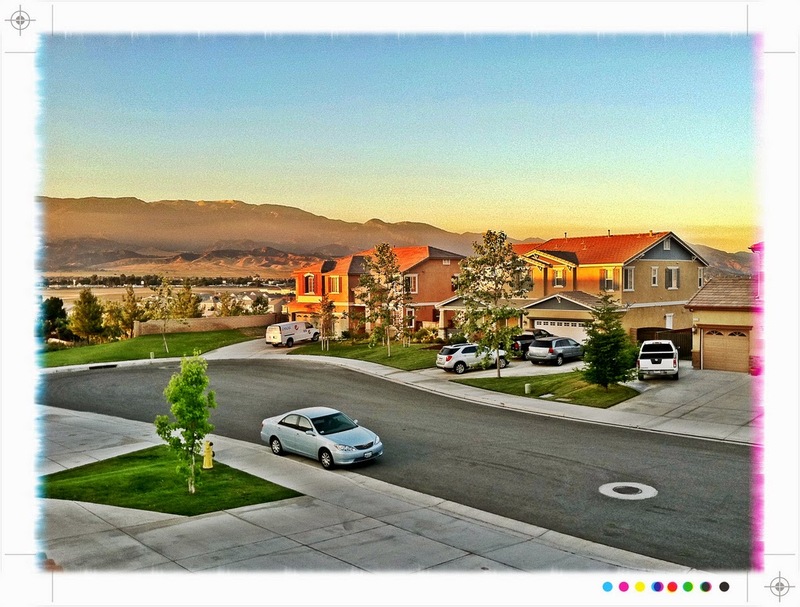 ~Compared to the corresponding month in 2005, the valley’s overall median home price increased 11 of 12 months in 2006. The only exception being a 0.9 percent median price decline in November. Click here to read more. What's up with the Redlands real estate market? 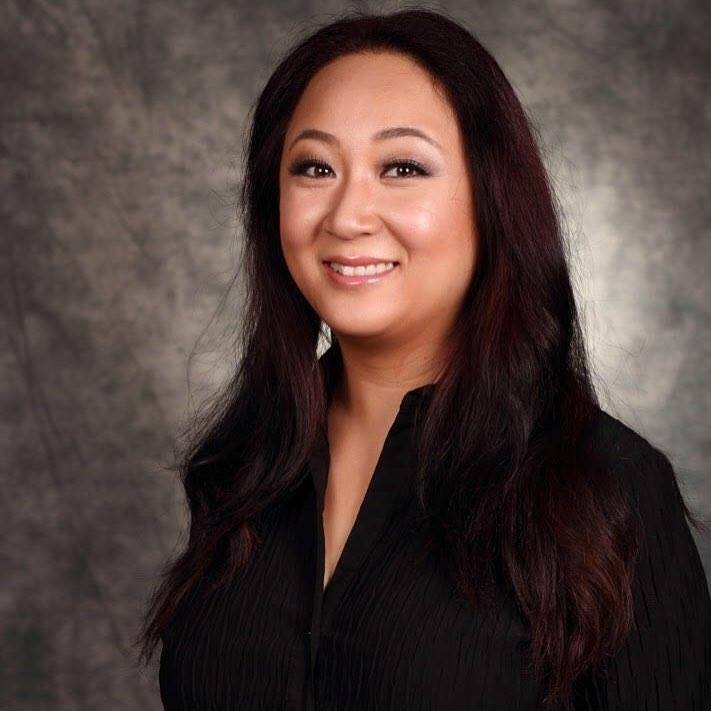 According to Steve Smith, a licensed real estate appraiser with years of professional experience, Redlands real estate can be expected to fall in price by 25 to 50 percent over the next three to five years. This scary prognostication is based primarily on one fact: The affordability index in the Inland Empire is only 18 percent. Moreover, Smith cites the low number of high-paying jobs in the area as being a limiting factor. He states, "No jobs, No market." According to the Lusk Center for Real Estate, part of USC's Marshall School of Business, many residential sellers are refusing to compete with homebuilders. Some homebuilders are lowering prices, while most homeowners are waiting to list their houses. The director of the center said that we will see significant price decreases "only if something negative happens to the job market." They aren't making any more land. Land close to the largest retail market in the world - Southern California - is in increasingly short supply. Even if the prices drop now, they will not stay down for long. The pursuit of the American dream is pushing people to Banning, Beaumont, Indio and even further. Prices will ultimately increase - however, they will probably increase at a slower rate than they did over the last five years. Click here to read more.